In a saucepan over medium-high heat, whisk together zest, juice, sugar, and eggs. Whisk in 1 cup half and half and vanilla, and cook, whisking constantly, until mixture just comes to a simmer. Remove from heat and strain through a fine sieve into a mixing bowl. When mixture is cold, whisk in remaining cup of half and half and transfer to ice cream freezer. Set Control °Freak™ induction probe to 240°F. In a small saucepan over high heat, combine sugar and water and heat until probe reaches 240°F. Remove from heat and reserve hot. 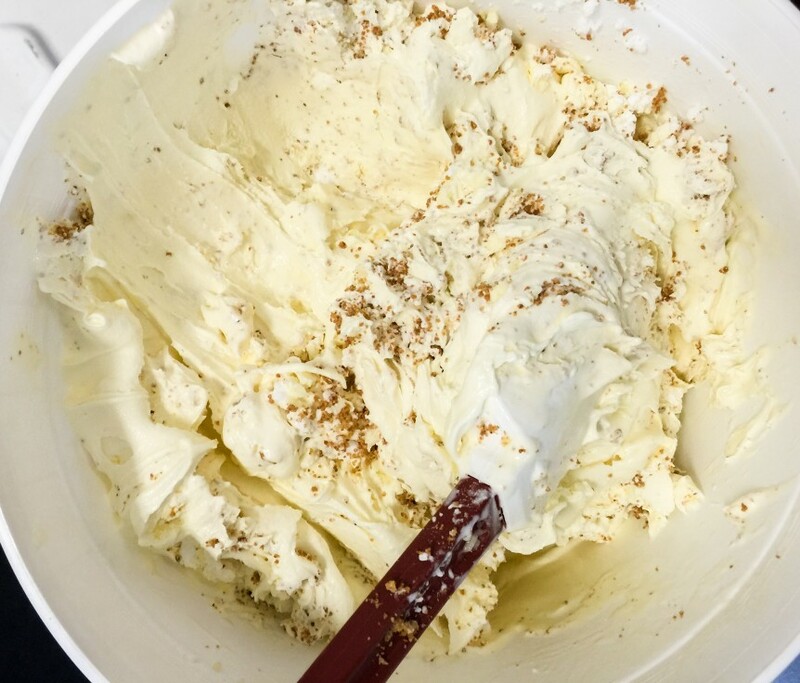 In the bowl of a stand mixer fitted with a whisk, combine egg whites and cream of tartar and whip on medium speed until soft peaks form, about 2 minutes. With the mixer running, stream in hot syrup. Increase speed to high and whip to desired stiffness. In a stainless steel bowl placed over a saucepan of simmering water, whisk together eggs, sugar, and lemon juice until blended. Stir constantly until mixture becomes thick, about 10 minutes. Remove from heat and pass through fine mesh strainer. Add lemon zest, cover immediately, and cool. Into the canister with the Lemon Ice Cream, add Italian Meringue and Lemon Curd, one by one, and mix to combine. Scoop 3½ ounces Lemon Meringue Pie Ice Cream into each cone.